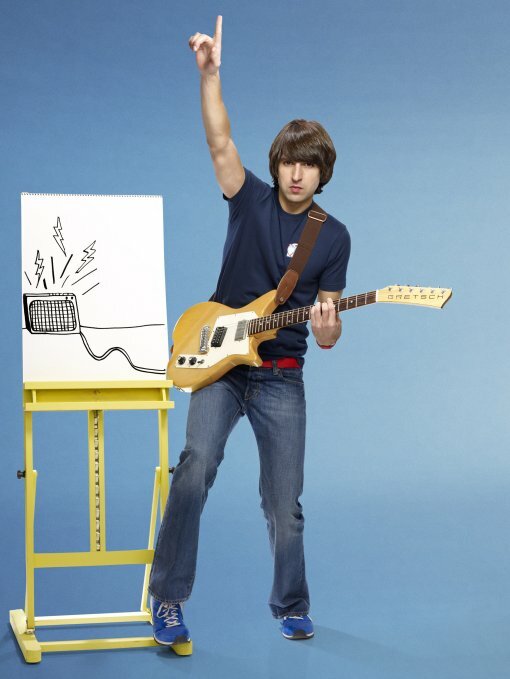 Though all the dates aren’t posted yet, it looks like Demetri Martin is putting together a theatre tour starting in August and carrying over into the fall of 2010. He’ll be playing the Town Hall in New York on September 24, tickets for that show go on venue presale on July 20, public on sale begins on July 30. The venue presale password is VENUE and the Ticketmaster presale link will only be active Tuesday, July 20. A partial list of Demetri Martin fall tour dates after the jump. PS I wouldn’t be surprised to see a second Town Hall show added.